No more plastic bags in Mauritania! The government of Mauritania is no longer allowing its citizens to use plastic bags. If anybody makes, sells, or buys the bags, they will be punished with either a fine or time in jail. What could the government of Mauritania have against those bags that we find so useful for carrying our groceries in? Well, plastic bags make up a large part of our garbage. One good quality of plastic bags which make them popular for usage is that they are durable and don’t easily deteriorate over time. This good quality creates a problem for the environment. Many plastic bags end up as trash. The bags are light and travel easily with wind or water. Since they can take hundreds of years to decompose, they become a problem for our environment. In Mauritania, many animals such as sheep and cows die from eating the bags. Some of the bags that end up in rivers and lakes kill fishes and other marine life. The bags in the country have also created a litter problem. Therefore, the government has decided that Mauritania will be better without these handy dandy bags. There are other countries, such as Rwanda, that have banned plastic bags. 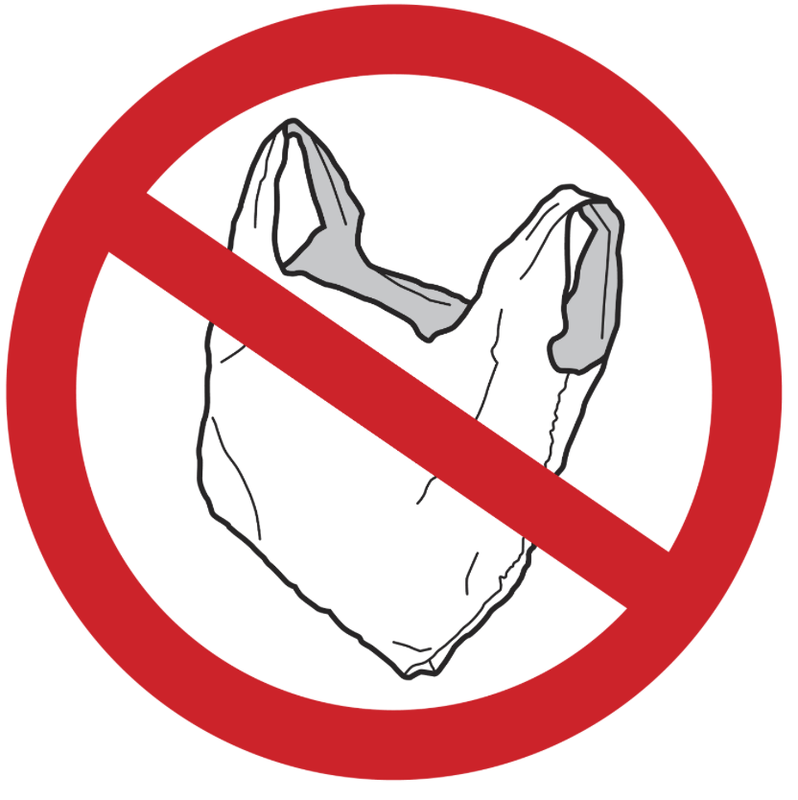 In some countries, such as India, Bangladesh, South Africa, and Kenya, the thinner plastic bags are not allowed. Heavy rains have led to serious flooding issues in some cities in both India and Bangladesh because the plastic bags slipped into the drainage systems and clogged the drains. Mauritania is a country in western Africa. A large percentage of the country is a desert. Its capital is Nouakchott and its official language is Arabic. The majority of Mauritanians follow the religion Islam. The country’s currency is ouguiya. The first man-made plastic was created by Alexander Parkes in the late 1800s. He was a British inventor. The “Great Pacific Garbage Patch” is in the central north Pacific Ocean, and contains tons and tons of garbage floating around with the water currents. The majority of the garbage in the Patch is plastic.